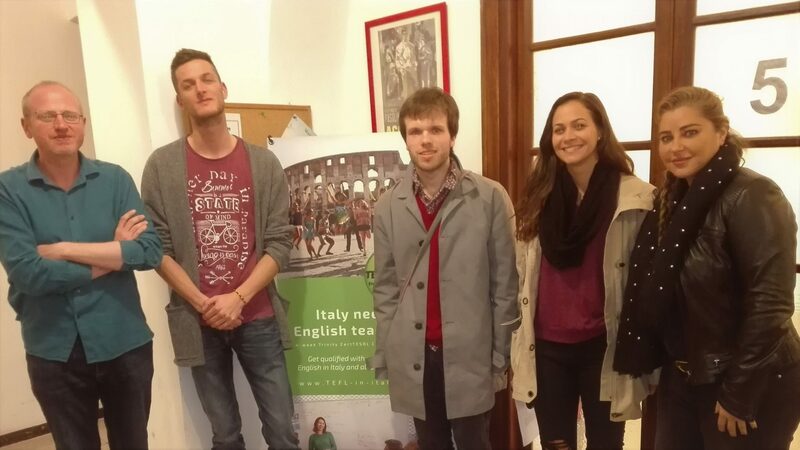 Dina took our Trinity TEFL course in Rome in March 2017. We have asked her a few questions about her experience with us. Prior to this course I was working in the corporate world as a Human Resource Manager for multinational companies, both in Dubai and London. However, having worked in HR for over ten years, I decided it was time for a change and a new challenge. The TEFL course was an opportunity for me to have a career change, a new challenge, and the flexibility to experience living in new and exciting locations. I plan on staying in Italy to continue teaching. 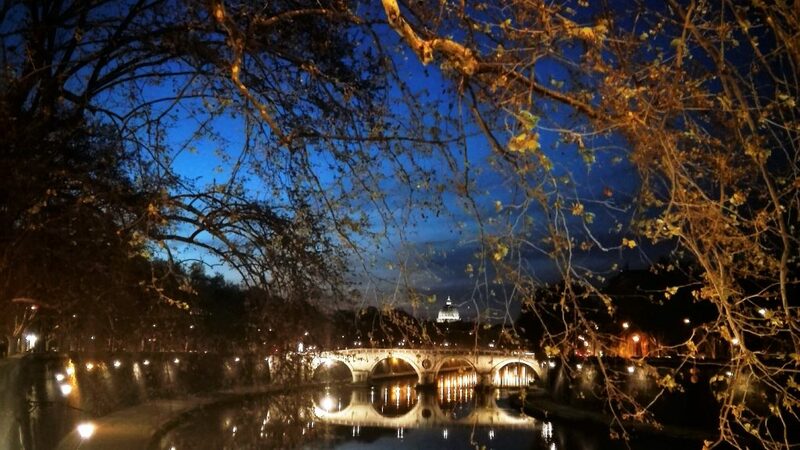 I have always been fascinated by the Italian culture, architecture, history, and vibrance of Rome. Therefore, I decided to take the course in Italy to enable me to work and travel around Italy and explore the different regions and beautiful culture. 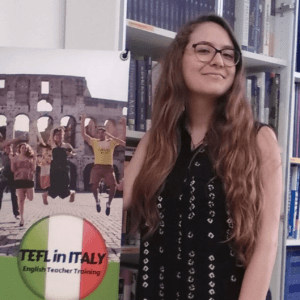 I thoroughly enjoyed the TEFL in Italy course. The course gave a fantastic insight into understanding teaching from both sides, as a student and a teacher. It was a very intensive course, that challenges you on many levels, and tests your abilities and creativity. Overall, it’s a great foundation for a solid career in teaching, but the tools and techniques learnt, can be utilised for any career (training, business, etc). The unknown language was a great eye opener. It really helped you look at the students’ perspectives, and see things from the other side. Understanding how to use techniques such as body language, visuals, and tone of voice to communicate is key, especially for the learners at the beginner level. There are so many to choose from, our group of trainees and tutors shared many happy and funny memories during these 4 weeks. However, one of those that springs to mind is one of the activities I gave my class of B2 students for role-play stories on apologies. They came back with some of the most funny and creative stories. Moments like these make it rewarding to be a teacher and stay in your mind forever! I am still interning at the school for the next 6 weeks, teaching A2 and B2 level students, both group classes and one-to-one. I’ve been given a great opportunity to continue teaching and really strengthen the skills learnt whilst looking for my next post. I have met a wonderful mix of people from around the world, and experienced living in one of the most beautiful cities in Europe. It’s a truly life changing experience that will open up opportunities to explore, travel and work in different parts of the world.